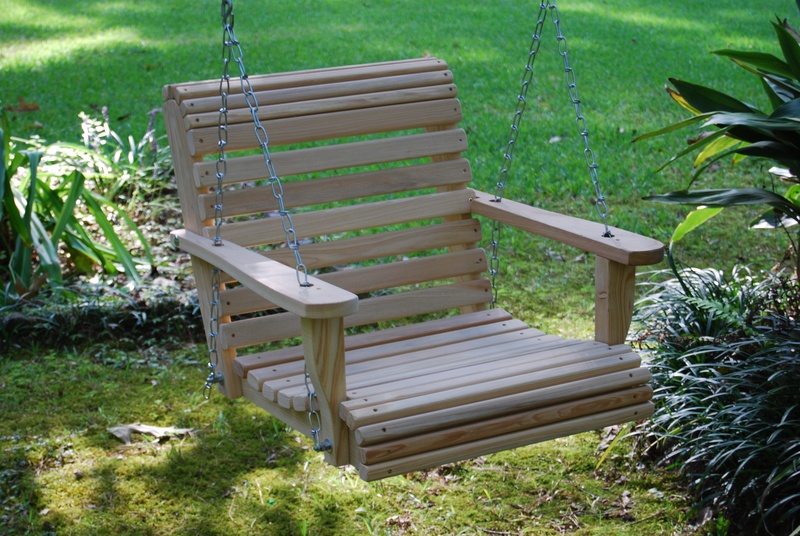 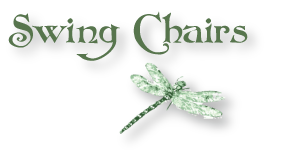 Handmade from Louisiana Cypress trees, the Cypress Moon Swing Chairs are naturally beautiful and will accent any yard! These Hanging Chairs are heavily constructed with slats that are 1 inch thick and 1 3/4 inches wide routered (no sharp edges). Each slat is finish sanded on all sides and ends for your safety and comfort . 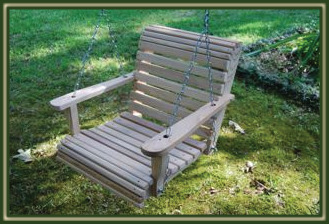 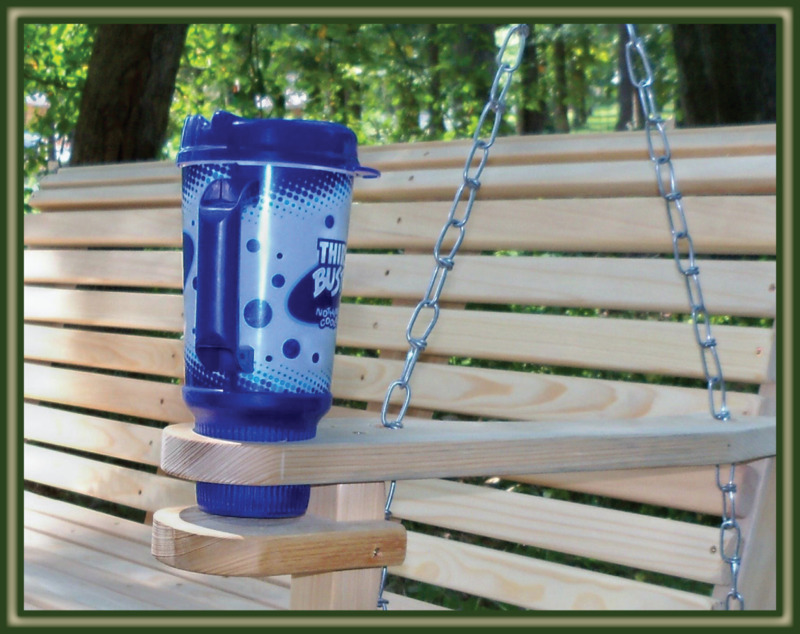 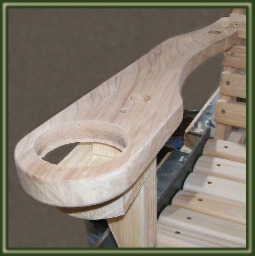 In addition, the Swing Chair is available unfinished or your finish choice of 8 color STAINS! 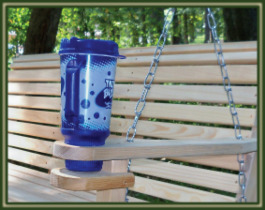 Each purchase includes all necessary hardware for a standard porch installation: S-hooks, chains, bolts, and eyebolts. 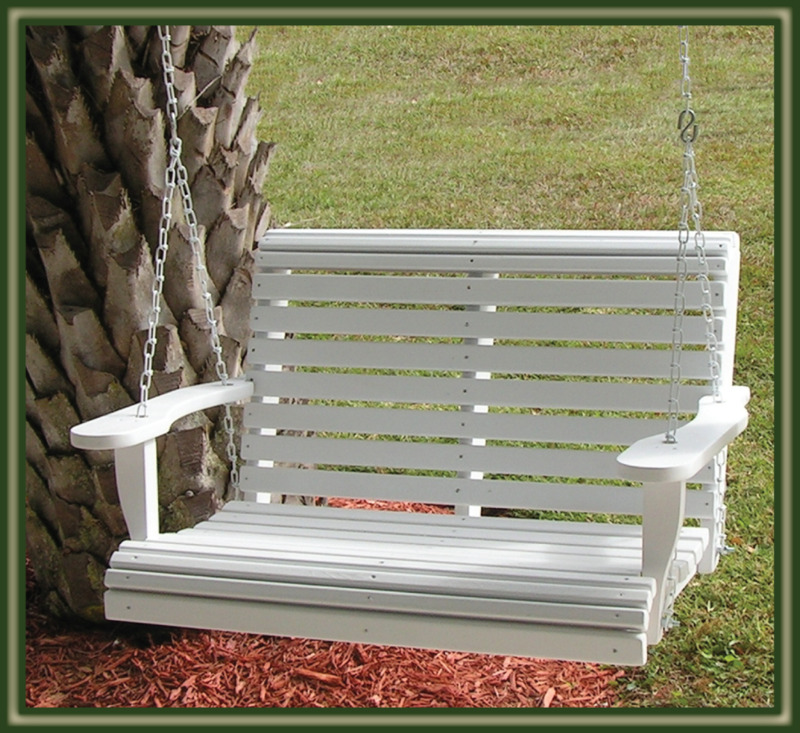 As with all Cypress Moon Furniture, price includes FREE SHIPPING! 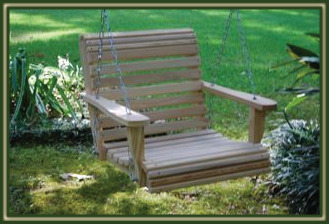 Available in 2ft & 3ft widths!